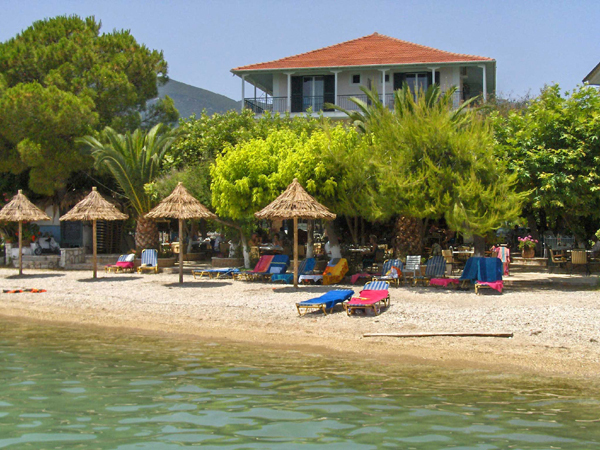 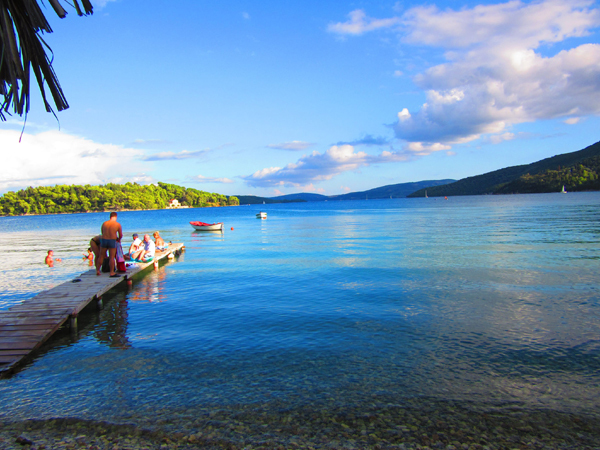 Located on Nydri Beach, Delfini offers a unique view of the surrounding little islands, Scorpios, Madouri and Sparti. 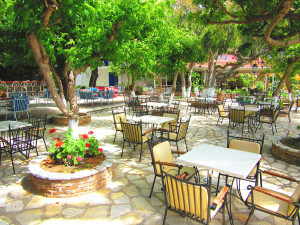 The centre of Nydri is a 5-minute walk away with a selection of bars, shops and restaurants. 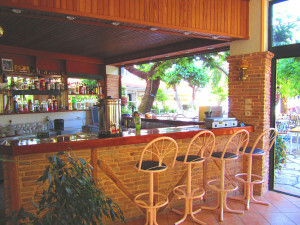 Start your day with a buffet breakfast to fill you up ready for a day of exploring. 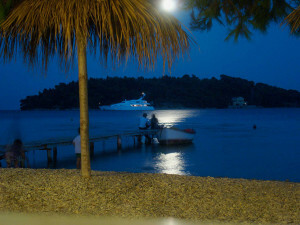 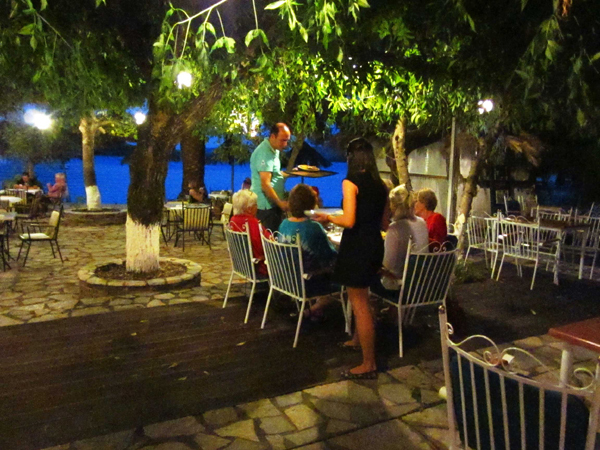 You can enjoy your evening meal with views over the bay with traditional Greek and international cuisine served. 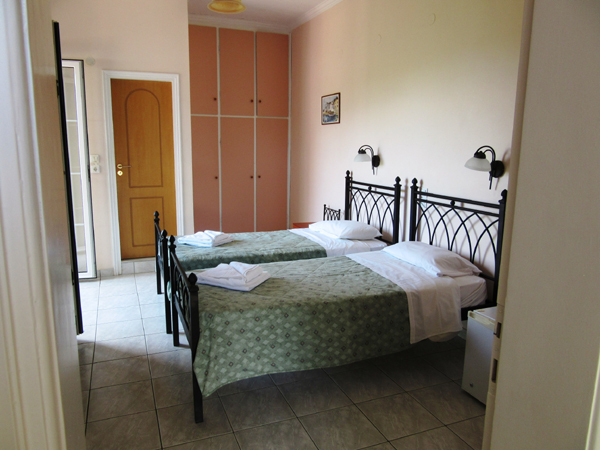 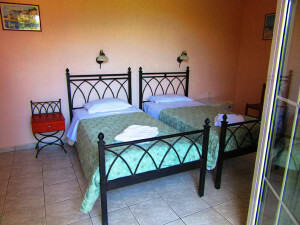 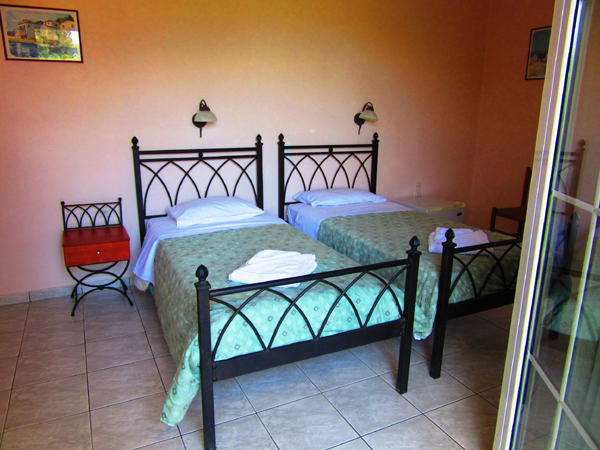 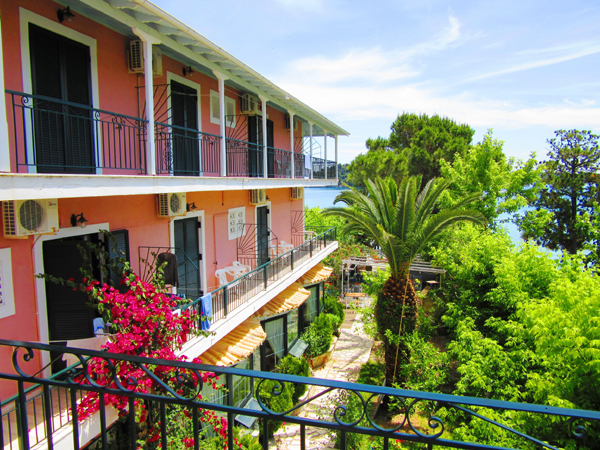 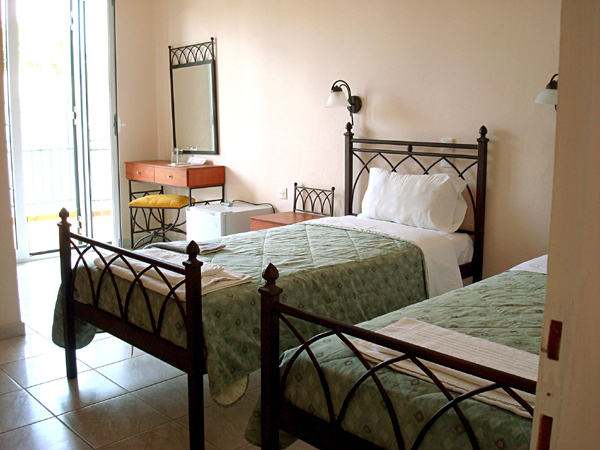 Rooms at Delfini are spacious and simply decorated, most rooms have full or partial sea views, with others featuring fantastic views of the mountains behind Nidri which can be enjoyed from the private balcony. 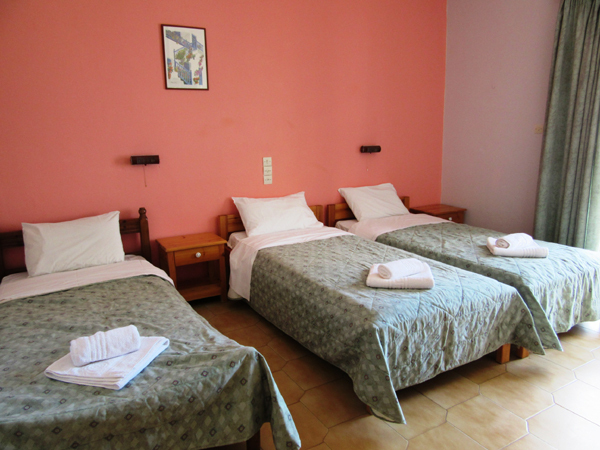 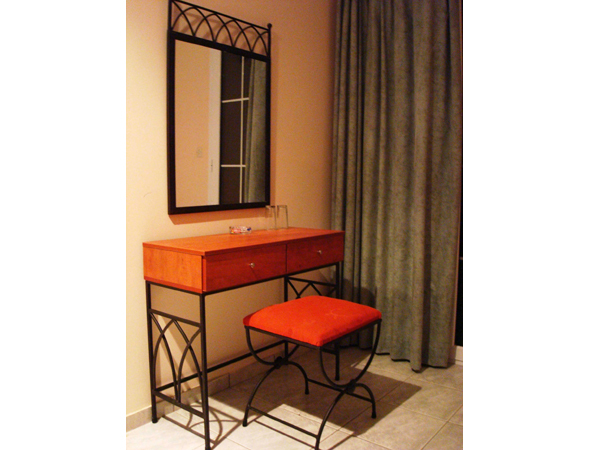 Rooms feature a range of modern amenities including air conditioning, colour TV, mini bar and private bathrooms feature a shower. 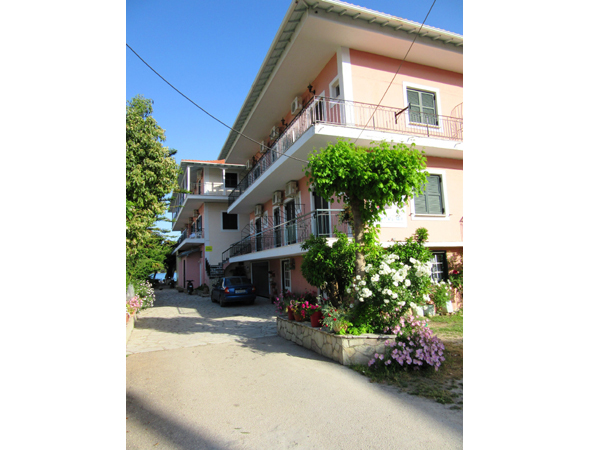 Nydri is a lively town, with a bustling main street and the long harbour road. 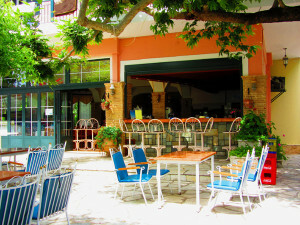 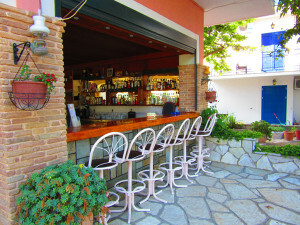 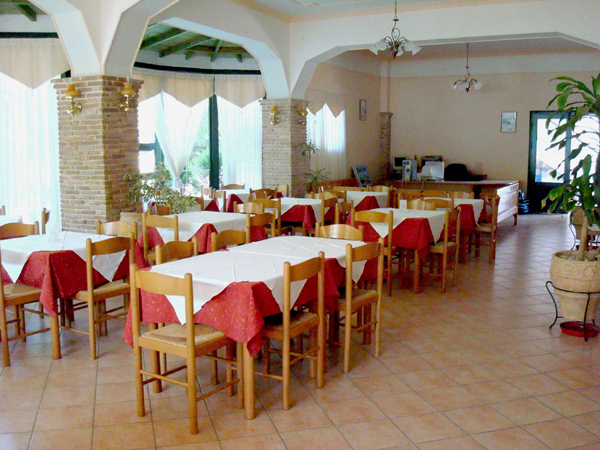 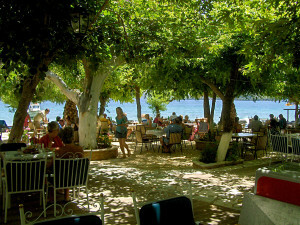 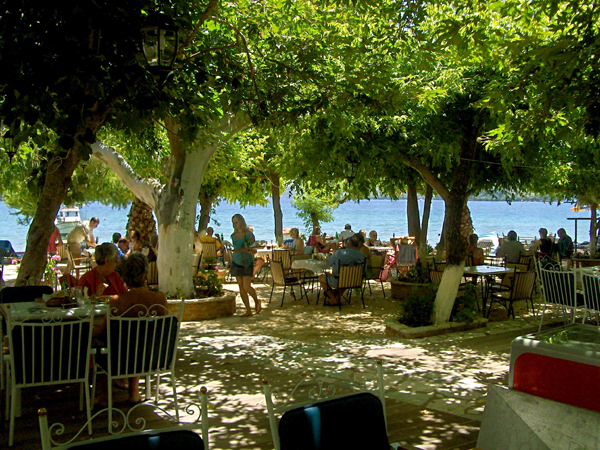 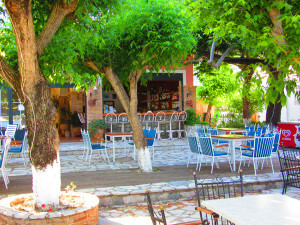 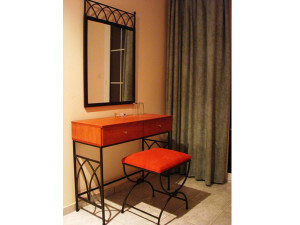 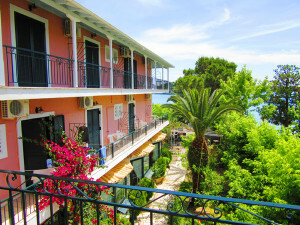 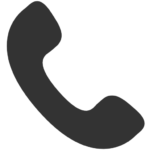 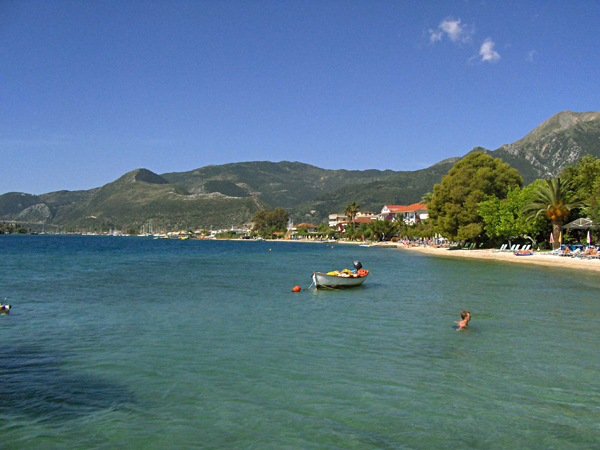 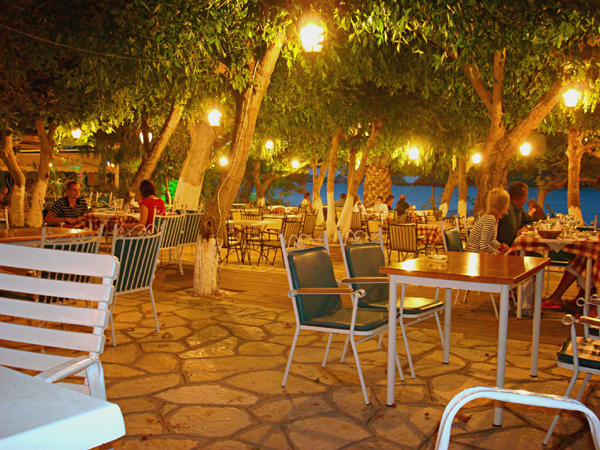 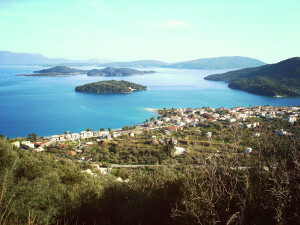 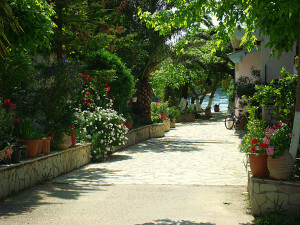 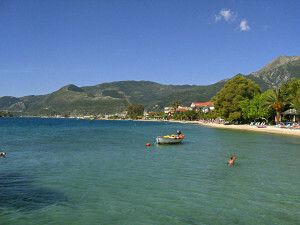 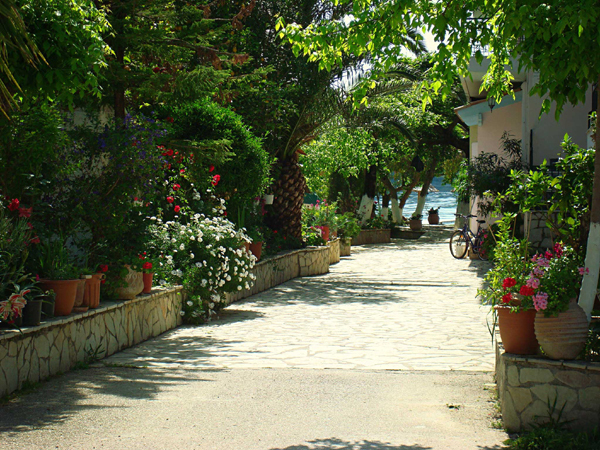 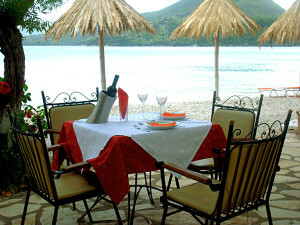 You will find authentic Greek tavernas and international cuisine, while the main street has bars and late-night clubs. You can rent jet-skis and canoes from the water sports centre. 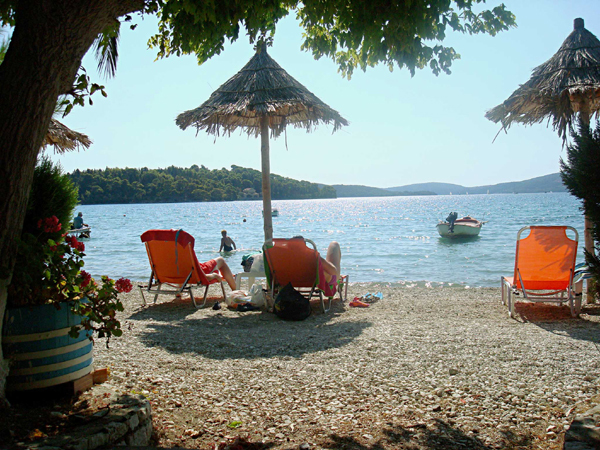 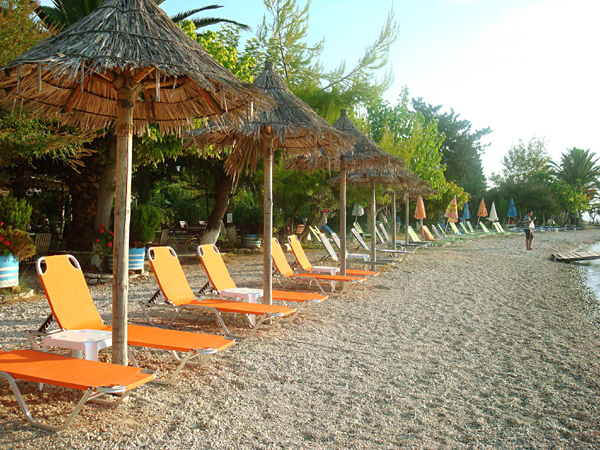 Just a 20-minute walk up the shore you will find the pebbly Perigali Beach, a quiet place to relax with sun loungers and parasols.